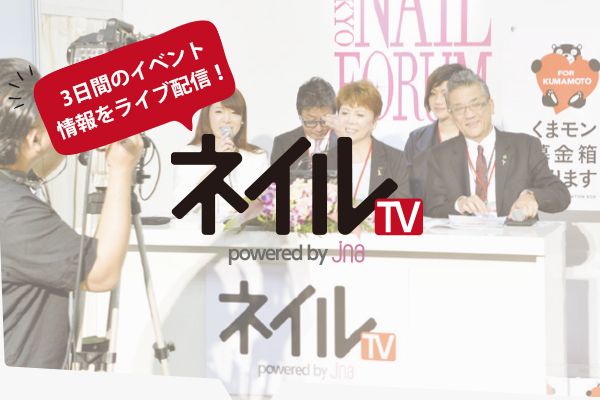 Dashing Diva International Co., Ltd.
NAILS UNIQUE OF JAPAN CO.,LTD. Life Beauty Products Co., Ltd. 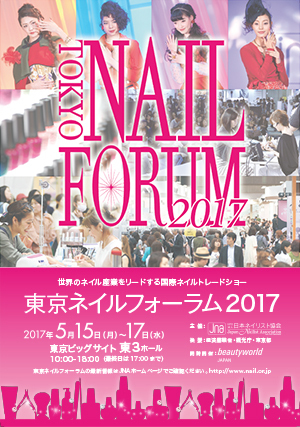 Copyright © 2006-2017 日本ネイリスト協会 Japan Nailist Association All Rights Reserved.